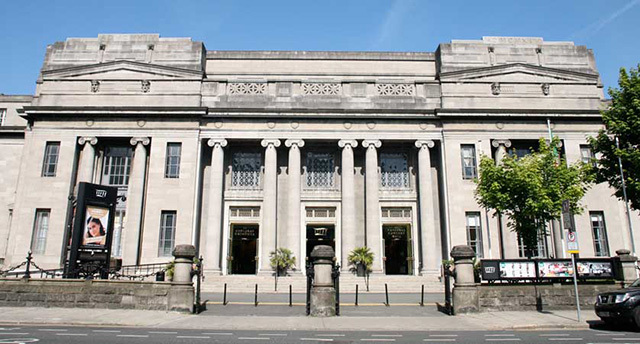 Located on Earlsfort Terrace in Dublin city centre, the National Concert Hall is a long established and celebrated performance venue that hosts over 1000 events per year. 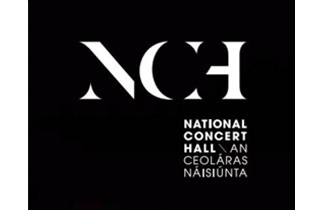 Image Supply Systems has worked with the National Concert Hall for over 10 years, supplying and supporting Apple Mac systems throughout the organization and implementing Digital Asset Management, Archiving and Back-up systems for the venue’s Marketing Department. Supply, implementation and support of Extensis Portfolio digital asset management software for intuitive organizing, searching and sharing of digital files. Supply and implementation of Archiware PresStore backup software for professional use. Technical and maintenance for systems provided.